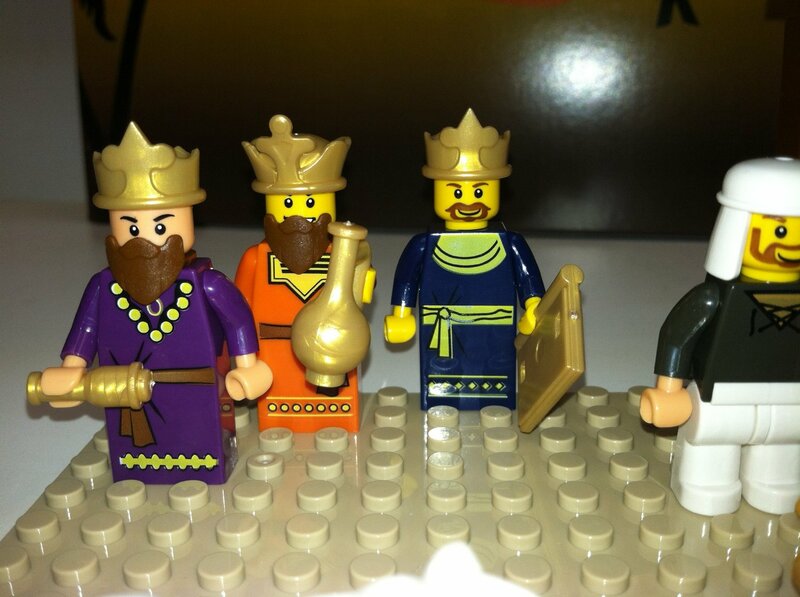 Bring Jesus to Your Lego Collection! Would you like to know a way of bringing Jesus to your Lego collection? Can be ordered from eclipsebricks.com. This Easter. Enjoy The Last Supper with Lego. It seems Lego Last Supper is actually a thing, and available from ebay. 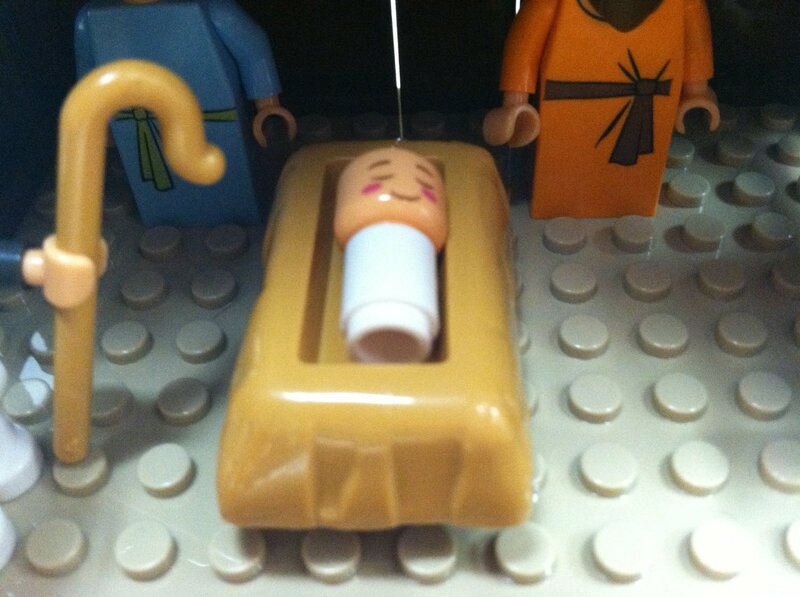 I have to admit, part of me is tempted… if only for a Lego Jesus. Something For The Lego Fan In Your Life? 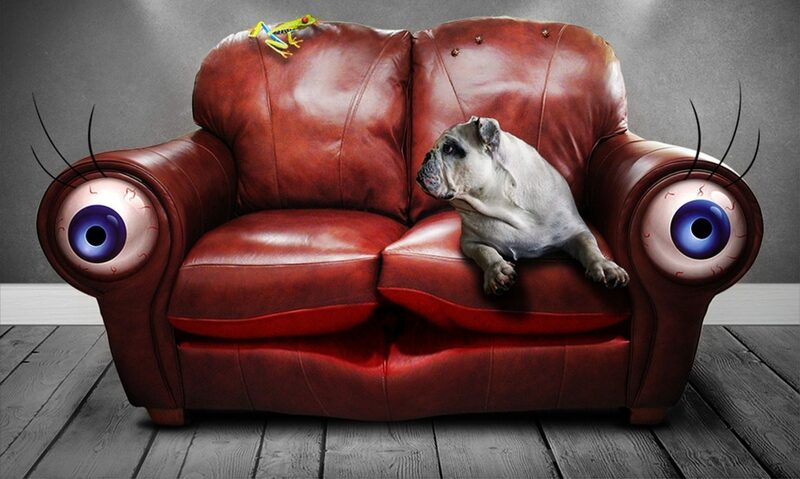 As you may have gathered, The Sofa is a fan of the Lego. 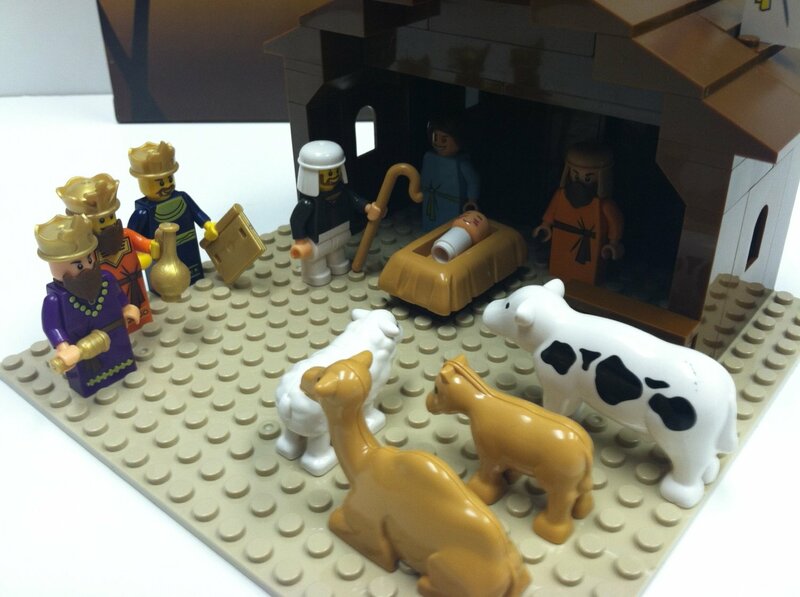 If you know a fan of The Lego who is wanting a hand to build a nativity scene. This may be the Lego set for you. If you really want it, try amazon.com.